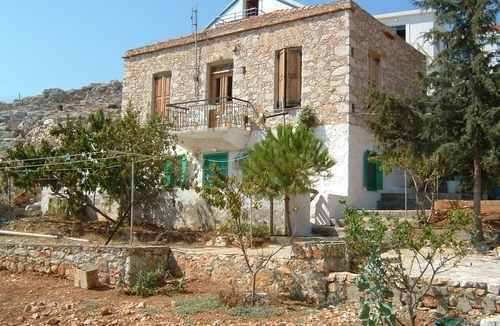 Villa Asimina is the top floor of a house that was origninally built in 1864. It has recently been restored and consists of two bedrooms, one with a traditional four poster bed and the other with two single beds. There is a large living room, a Fully fitted Kitchen and bathroom that has a shower and bath tub!